I am so excited to announce that Christine & Ryan’s wedding has been featured on TheKnot’s Blog. Check it out HERE. 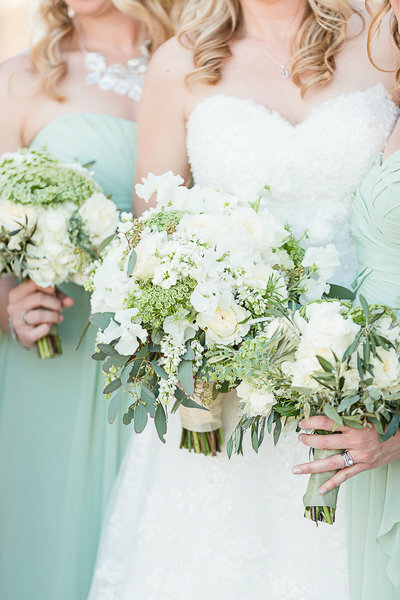 Alex and Lindsey’s wedding has been featured on the Phoenix Bride and Groom Blog. 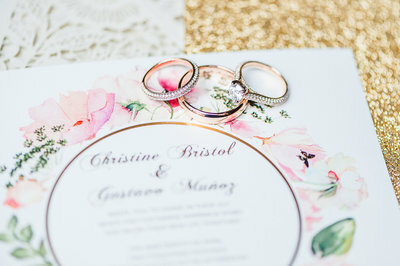 Be sure to take a peak at the beautiful wedding all the fabulous details. 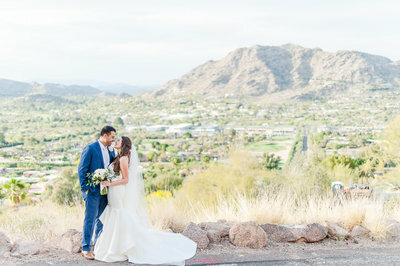 Nick & Julie’s Royal Palms Wedding was featured on the Phoenix Bride & Groom blog. This was an absolutely beautiful wedding put together by the gals over at Imoni Events. Check out the feature HERE and the full highlight HERE.